5 things to never say to your child after a game (Hint: These are some of the most common things parents say) and what they REALLY want from you. I’ve surveyed hundreds of adolescent and teenage athletes. This statement is the #1 thing they hated to hear their parents say. Why? Because it’s judgmental. It implies that your child did something bad or wrong. When you talk to him or her on the way home (and pretty much any time you’re talking to them about volleyball) it’s important to remain neutral. Any hint of judgment, criticism, or sarcasm can compound the self-criticism that’s already going on in their head. Your son or daughter is constantly being compared to their teammates or other players. Whether it’s for lane assignment, coach attention, qualification, being chosen for relays, etc. Any time you mention someone else’s skills, they take it as you comparing them to that person. I have a friend that says, “Honey, compare = despair.” No matter what your intention is, talking about other athletes can be a sore subject and it’s likely to make them feel bad. This one is a big no-no, even if you know what you’re talking about. 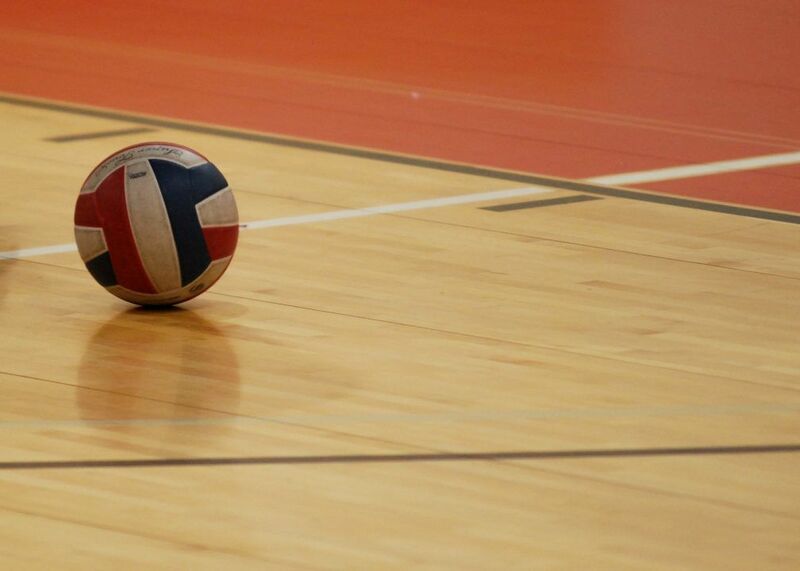 This is especially hard for parents who have a history of playing volleyball. When you offer coaching or feedback on your child’s skills, it creates confusion. If you’re telling them something different than what they are hearing from their coach, it puts them in a pickle. When your child is performing, they may be thinking, “who should I try to impress, my coach or my parent? I’ll be letting one of them down, who should it be?” Don’t put them in that situation. Everyone is better off if you let the coaches do the coaching. When you praise something that your child doesn’t have control over, it can lead them to believe that success is more based on luck or chance than hard work. The most successful athlete I’ve ever worked with could barely walk in a straight line at age 7. Now she’s a national champion gymnast. She didn’t have “talent” per se, but she was passionate and hard-working. I’ve also seen uber-talented athletes burn out when things get tough. When you praise your child, be sure to focus on effort and things that they have control over (i.e. choices, attitude, commitment). If they don’t want to talk about it, don’t make them. Often the best conversations take place days later, when the feelings have subsided and you can have a constructive talk. After a game, most kids just want food, lots of food, and to know you love them no matter what.